Petromak is the brainchild of a group of Indonesian celebrities (Baim Wong, Lukman Sardi, Ririn Dwi Ariyanti and Ririn Ekawati). The idea of starting up a restaurant was born one day when they came to the conclusion that there were not enough restaurants in Jakarta that offer local comfort foods. 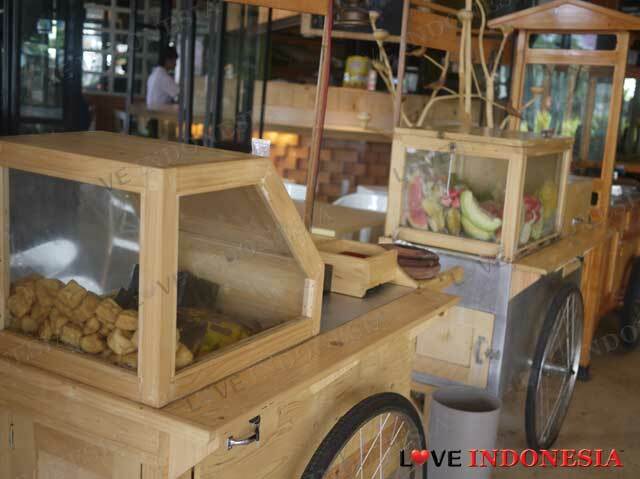 This is why at Petromak you will see that they have the traditional push-cart that serves traditional rujak and tahu gejrot which is just dainty and sweet! Expect to find a lot of familiar rice dishes here as well, such as Nasi Pedas, Nasi Ulam and Nasi Liwet Bakar. 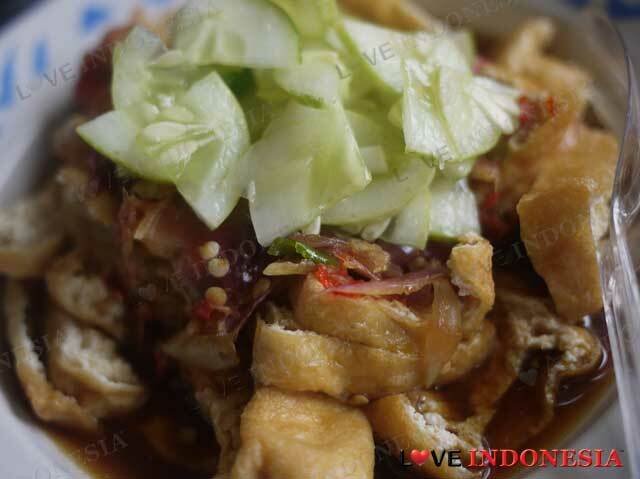 These hearty dishes are favorites for those who enjoy traditional and simple Indonesian dishes and you can also have an extra serving of fried tahu, tempe and fried chicken with your meal. But the most celebrated dish at Petromak has to be the Johnny Wong Steak, which is also their signature dish. Your choice of sirloin or tenderloin steak comes cooked and seasoned in their own special way, and it comes served with a generous amount of homemade cream mushroom sauce that is just delicious. To give this dish its Indonesian kick, this steak is served with rice, sweet soy sauce and red hot chillies on the side. 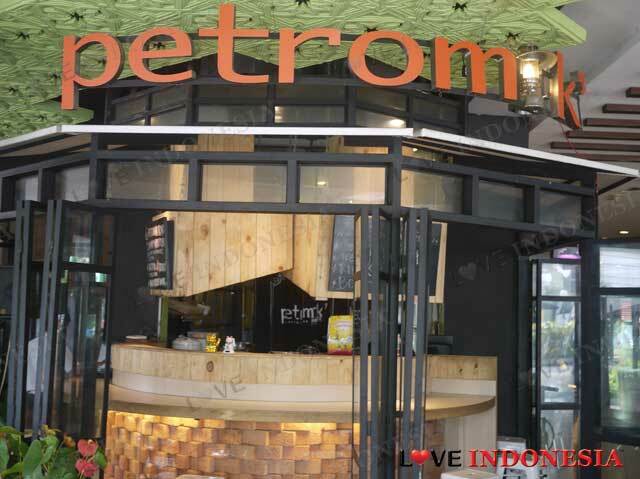 Since Petromak is located outdoors, you get a proper view of the dynamic Kemang Raya street. You can also enjoy small appetisers such as onion rings, nachos and fries with their signature cocktails, smoothies and mocktails as well. This is a real unique hangout place and one of the cosiest you can find in Kemang, especially for tif you are sick of dining in the usual indoor air-conditioned restaurants.